The Constant Neck Damascus knife from Bear OPS is a fixed blade you won't mind carrying. 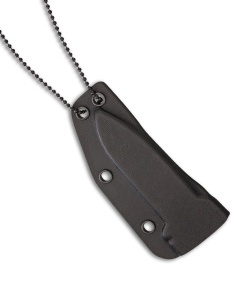 It's lightweight and slim, perfect for everyday concealed carry. 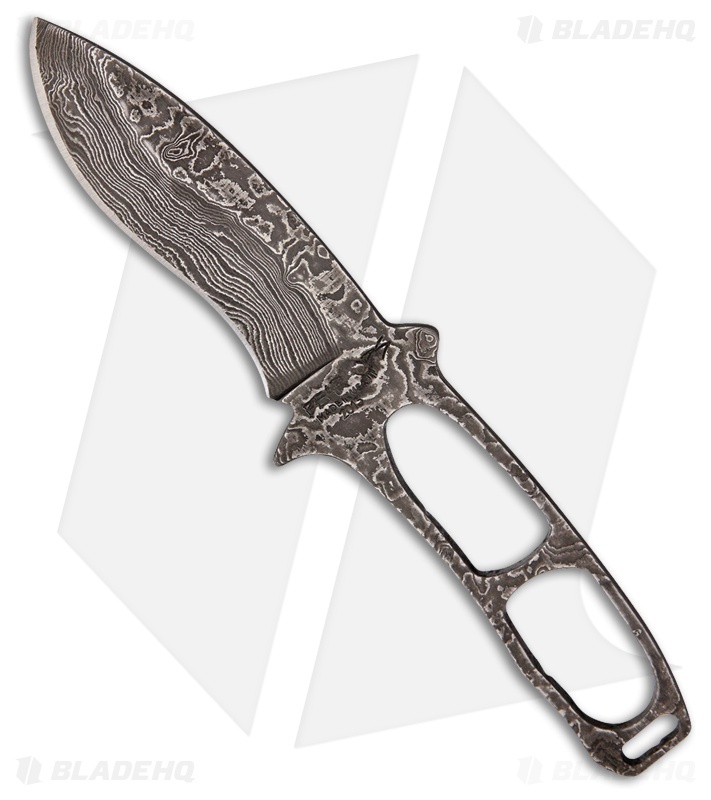 Hollow ground damascus steel drop point blade with plain edge. Molded black Kydex sheath with black finished bead ball neck chain.